Bobs Bingo | Get £15 FREE No Deposit + 900% Bonus! 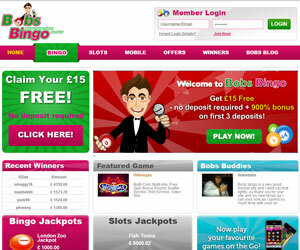 Bobs Bingo is a top bingo site that is operated by Cozy Games Management. 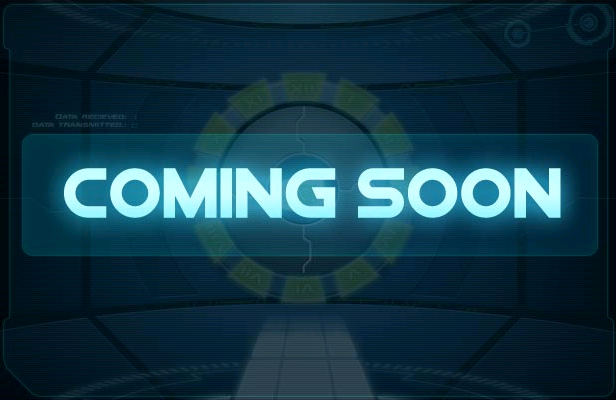 The site is packed with all sorts of brilliant features including fabulous promotions and an incredible games selection. Right when you join Bobs Bingo you'll be entitled to receive a lovely free £15 with no deposit required. As a new player you'll then be able to claim another round of bonuses with a massive 900% bonus package on on your first three deposits. There are also occasionally Bobs Bingo codes available that give you additional bonuses on top of the initial bonus pack. Besides the welcome bonuses, there are loads of other brilliant promotions available including Daily Special's, Exclusive Offers, Chat Games and even Social Media promotions. One of Lord Bingo's favourites is the Break Time Quizzer that lets you answer quiz questions in between bingo rounds for up to 100 free bingo tickets. There's also a fabulous Refer a Friend bonus that rewards you with £10 in Amazon vouchers for each friend that you successfully refer to Bobs. 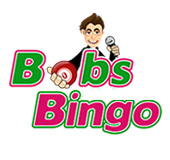 Bobs Bingo offers an amazing variety of different bingo games to choose from. The bingo game chooses range from 90-ball and 80-ball to 75-ball bingo with progressive jackpots as high as £1,000 on a regular basis. There are also plenty of free bingo tournament options such as the Fringo Tournament and the Free Sit-N-Go Tournament. In addition to their fabulous bingo selection, Bobs Bingo also offers players tons of side games such as slots, casino, scratch and freebets. Some of the best side games are Queen of Legends Slots, Five Pirates and the brand new Plushie Pleasure Slot. There's also a Bobs Bingo mobile option that lets you play tons of amazing side games on the go via Apple iPhone, iPad, Android Phone or Tablet.